Rashed Hassan is a young film actor in Abu Dhabi. His passion for movies and storytelling as a child took a new turn as a young man when national service gave him the opportunity to meet experienced actor Mohammed Ahmed, and audition for a role in one of Humaid Al Suwaidi’s feature films. 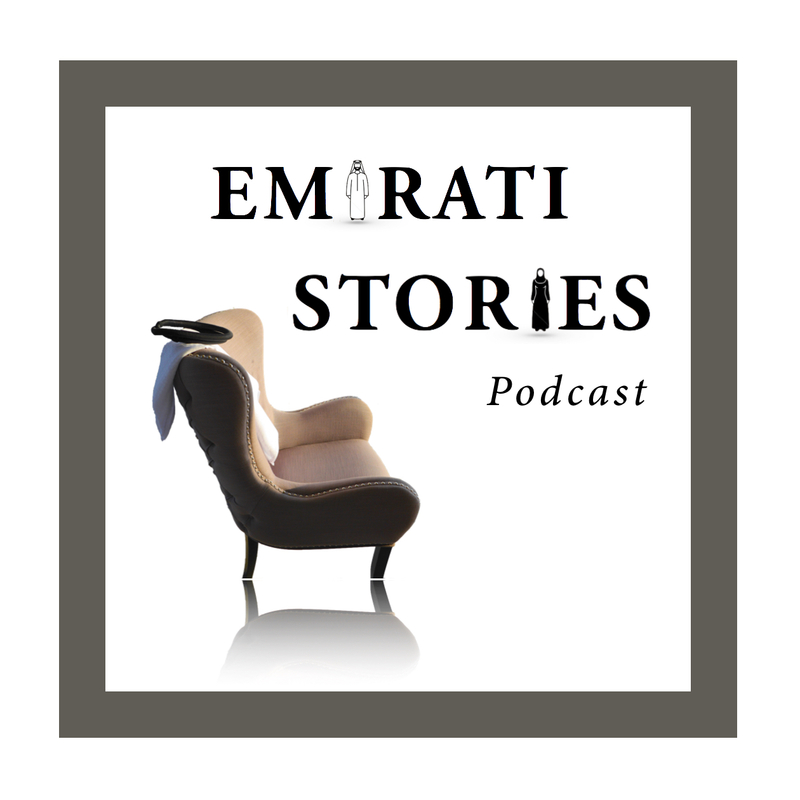 In this episode, Rashed speaks about his experience of the UAE’s recently introduced national service, his family, his emotions when he is acting, his idea of the ideal life partner, and finally what his part-time job as a concierge agent in Rosewood hotel – an unusual job for an Emirati national – has taught him. Thabet is a 36-year old entrepreneur who runs a family business. Two years ago he decided to build a space observatory on the family farm in the desert. This episode is about: stargazing; Al Sadeem Observatory; Emirati women and astronomy; how the loss of a younger brother can change the path forever; experiencing 9/11 as an Emirati student… in the USA; running a family business in the UAE as the eldest child; spirituality and the universe. Often referred to as the “Green Sheikh”, Sheikh Abdulaziz bin Ali Al Nuaimi is a nephew of Ajman’s current ruler, and therefore part of the royal family of the UAE’s smallest emirate. Talal is a 40-year old poet from the emirate of Sharjah. As a child, he liked to go to the sea with his father for diving and fishing trips – precious moments that inspire his poetry until today. In this episode, Talal speaks about Arabic poetry, morning inspiration, consciousness, Sharjah as a culturally focused emirate, his father, how a trip to Nigeria changed the perspective, how Twitter has changed his poetry. Hanady, 31, discovered her passion for mountains and mountaineering five years ago, after starting to hike through… the desert. Since then she has climbed 4 of the world’s Seven Summits – the highest peaks of each continent. This episode is about: climbing the 7 summits / being the first Emirati women to make it to the top of Denali / personal challenge and training / taking care of your body / meditation / family support / personal takeaways from a trip to the USA. Jalal Luqman’s name today is internationally known but his journey to becoming the UAE’s first digital artist in the 1990s was not a walk in the park. In this interview, Jalal remembers life as a child in the UAE, as his father worked as one of the first lawyers in the nascent country.